Try not to let your business place look rundown. When you have a tear that requires a repair or need a fresh new cover for your furniture, you can depend on ColorGlo to give quick, quality based upholstery repair services at the best price possible. Does the look of your chairs leave an awful memory in your clients’ mind? Is your furniture looking somewhat used? The state of your furniture can draw in or repulse new clients. Tears and openings can occur from your environment, and push potential clients away. 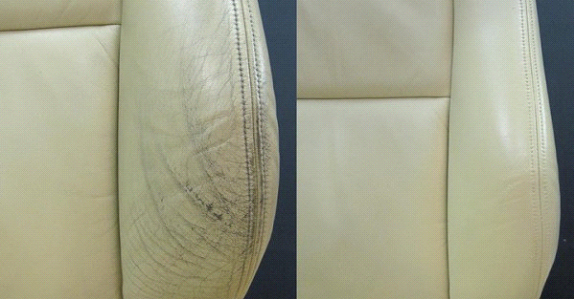 ColorGlo has the ability to provide top-quality upholstery repair services for all shapes and sizes. We can fix tears, odors and also totally reupholster your furniture. 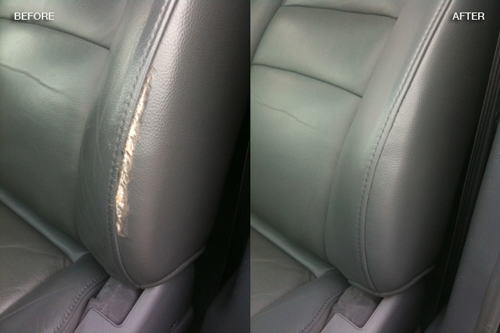 Numerous smaller upholstery repairs should be possible on location or completed and returned on the following day! The work can be done to suit your timetable, and all work is 100% guaranteed. Have you ever seen a vehicle running with a faded, battered convertible top fluttering in the wind? Then again have you been to a restaurant where garbage and food have filled in the cracks of torn seats? Worn, torn and stained upholstery is unattractive and can take away the look of your vehicle or the popularity of your restaurant. 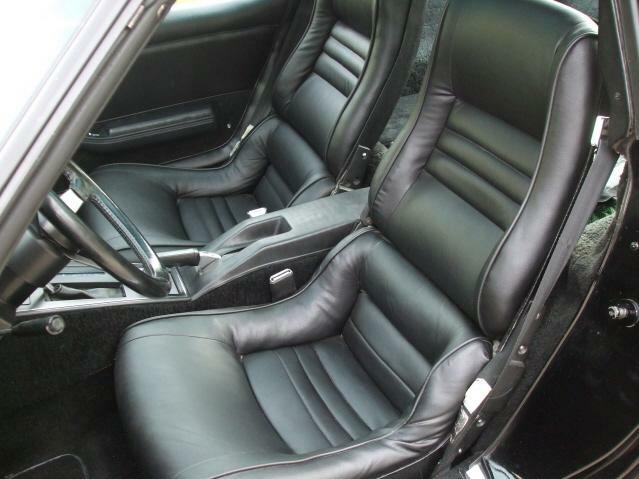 Rather than enduring, the bad looks have your upholstery repaired by ColorGlo. Our upholstery repairs will have your upholstered surfaces looking like new in the blink of an eye. Call us today for vehicle and marine upholstery repairs including auto, pontoons, motorbikes and restaurant upholstery repairs in your city.